We invite your sports camp to enjoy our facility. 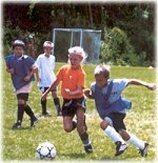 Set in the rolling Irish Hills of Brooklyn Michigan, Sauk Valley Resort is the ideal summer training location for sports camps. 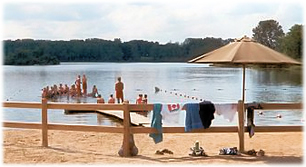 We invite your camp to enjoy our facility which includes eight hundred rolling, wooded acres bordering private Pickerel Lake. It is the perfect place to hold YOUR camp. 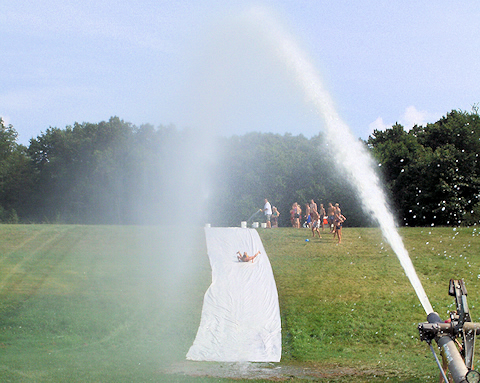 Call us at (517) 467-2061 and reserve YOUR camp days today!